The anterior cruciate ligament (ACL) is found in the center of the knee. Its main function is to keep the shin bone (tibia) from shifting forward and underneath the thigh bone (femur), controlling the degree of rotation in the joint of the knee. Each knee actually has two anterior cruciate ligaments. There are two main factors which can result in this ligament sustaining an injury. The first is a shearing of the ACL when a sudden shift takes place between the shin and thigh bones. This typically happens when a person is running and makes a sudden stop and changes direction. Hyperextension of the knee, which causes overstretching of the ACL, is the other way this ligament can be injured. ACL tears are very common knee injuries particularly in athletes. Approximately 95,000 individuals sustain this type of knee injury every year. Once the ACL is torn, the knee joint can be compromised, which may lead to damage of the meniscus (spongy disc that cushions the knee) and degeneration of the entire joint. Sometimes, the injury can be successfully addressed with a program of rehabilitation exercises. At other times, surgical reconstruction is required with a knee surgeon in Phoenix or Scottsdale. Here are five things you probably did not know about ACL injuries and associated reconstruction surgeries. At the time of tearing an anterior cruciate ligament, approximately 85 percent of individuals will initially experience a “pop” accompanied by a significant degree of knee swelling that occurs within the first two to three hours following the injury. The diagnosis often involves an MRI to determine if the ACL is definitely torn, and if there are any other associated injuries such as a torn meniscus. n the postoperative recovery process. There are three common types of tendon grafts used to replace the torn ACL including patellar grafts, hamstring grafts, and allografts (cadaver grafts). The patellar tendon graft is normally taken from the affected knee and takes up the space where the torn ACL was located. A hamstring tendon graft is a newer reconstruction technique. Reports indicate this option is just as successful as patellar grafts. In addition, there seems to be less postoperative tendonitis and pain. Allografts come from deceased donors and can be either of the above types of tendon grafts. Advantages include shorter surgical times and less scarring for the knee patient. Phase 1: Beginning on the first day postop, this phase involves increasing range of motion and strength in the affected knee, as well as eventually giving up the use of crutches. Phase 2: This phase includes specific strength and balance training once postop pain and/or swelling have decreased. Phase 3: The goal of this phase is to eliminate the difference in strength between the two legs. Strength training exercises are typically done three to four times per week at an outpatient physical therapy clinic. Phase 4: Referred to as the “athletic enhancement” phase, sport specific movement drills are the focus along with muscle endurance and cardiovascular conditioning drills. 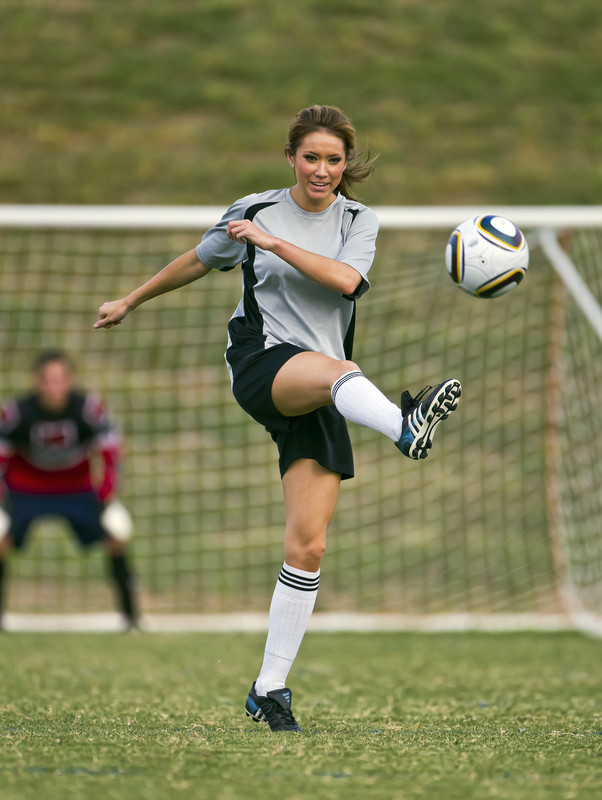 The chances of suffering a “re-tear” of the ACL are around 5 to 15 percent. Interestingly, the probability of experiencing an ACL tear in the other knee is greater (10 to 22 percent). While the exact reason for this is not known, it is thought that compensating for the previously operative knee is a contributing factor.